Google Drive has plenty of amazing features to enhance your work on Docs, Sheets and Slides. However, sometimes you need to dig a little bit deeper to uncover them. 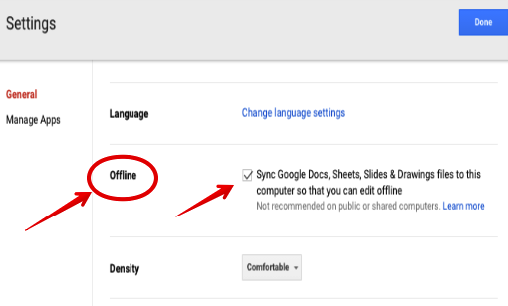 For instance, today we are sharing with you some important tips you can access and manage through Google Drive settings. 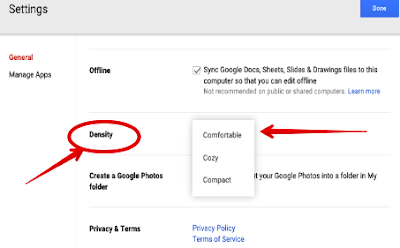 Working on these settings will enable you to : convert uploaded files to Google files, manage apps connected to your Drive, change the way your files are displayed in your Drive, change your Drive’s language, and offline syncing of your files. 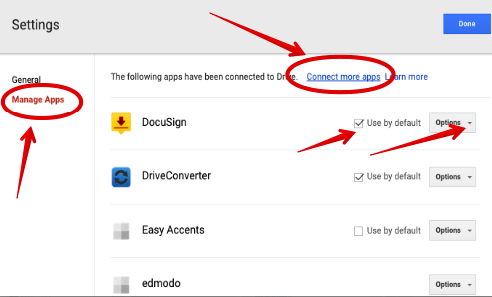 All of these features can be accessed by clicking from Drive’s homepage by clicking on the settings icon in the top right. This is where you can manage all the apps you have connected to your Drive. You can choose whether you want a certain app to be used by default on your Drive by checking the ‘use by default’ box or you can click on Options and have it disconnected from your Drive. If you want to install more apps, click on ‘Connect more apps’ to access Drive app store. 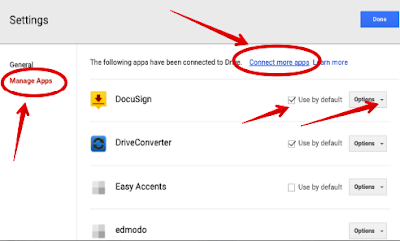 To start managing drive apps, click on Settings and select Manage Apps. From there you can customize the settings as shown in the screenshot below. This feature allows you to automatically convert files you upload to your Drive to Google files so you can edit and view them across different Drive platforms. To access this feature click on Settings, and check the box in front of ‘Convert uploads’. Drive allows you to view and edit your Docs, Sheets, and Slides while you are offline. This feature only works with Chrome browsers and you will need to log in with your Chrome profile to be able to use it. watch this video to learn more about offline syncing. To access your files offline, click on Settings, and check the box in front of ‘Offline’. Google Drive supports a wide variety of languages. 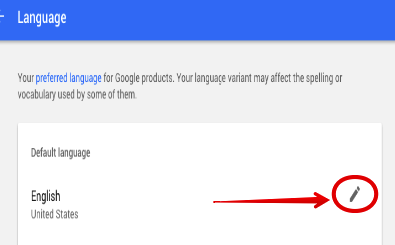 You can select any language you want and set it as your preferred language for all Google products you use in your work. To change your language preferences, click on Settings, and select ‘Change language settings’. Next click on the edit icon and choose a language from the list. 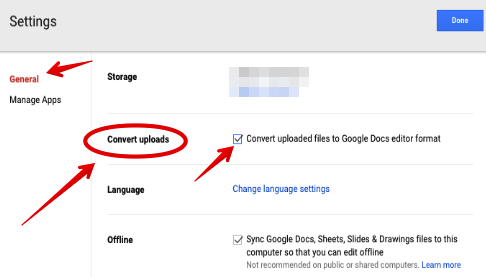 Here is where you can change the way your files are displayed in Google Drive. You can choose between ‘comfortable’, ‘cozy’, and ‘compact’.